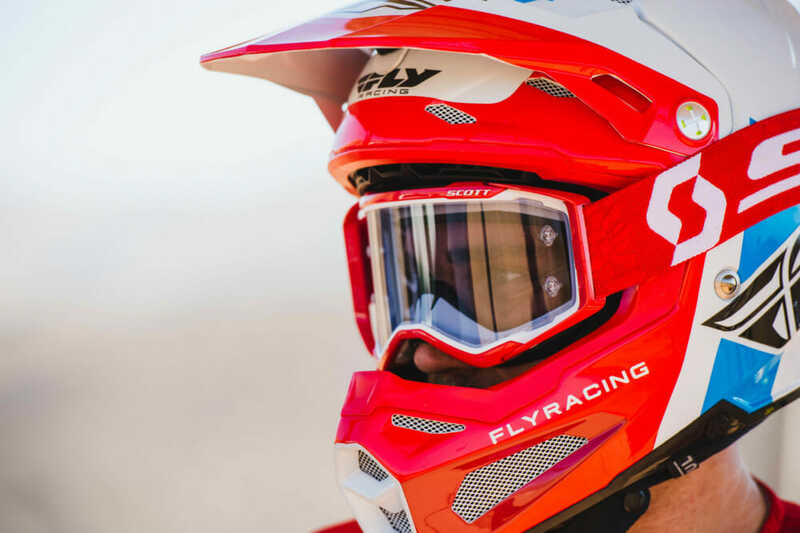 FLY Racing has spent nearly five years developing the future of helmet safety with Rheon Labs. 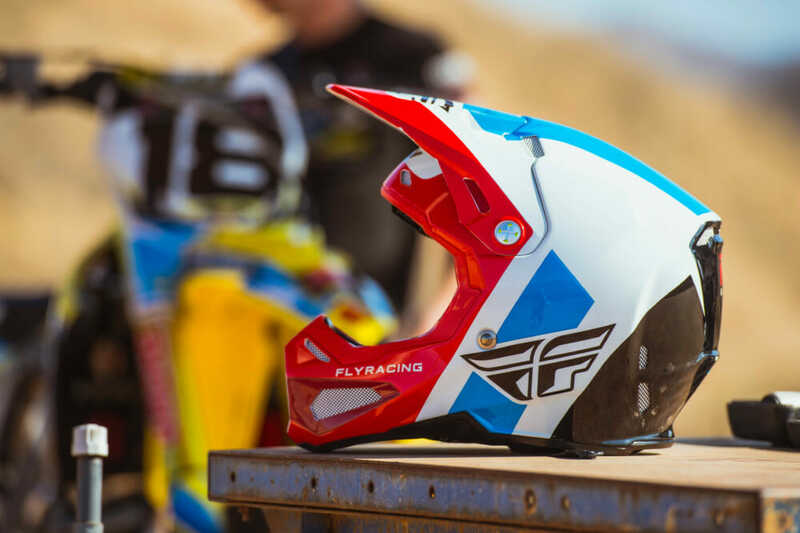 FLY Racing is proud to present the all-new Formula helmet, one of the most advanced motocross helmets ever created after years of collaborated research and design with industry-leading doctors, scientists, and physicists from around the world. 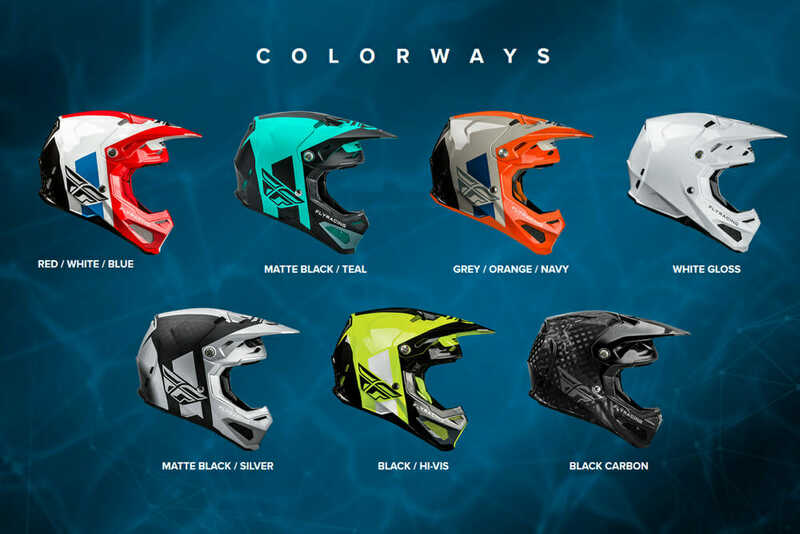 Tested under rigorous scientific standards that replicate real-world conditions, the Formula outperformed all helmets tested in both high-velocity impact crashes as well as forces created by rotational and low-speed impacts. 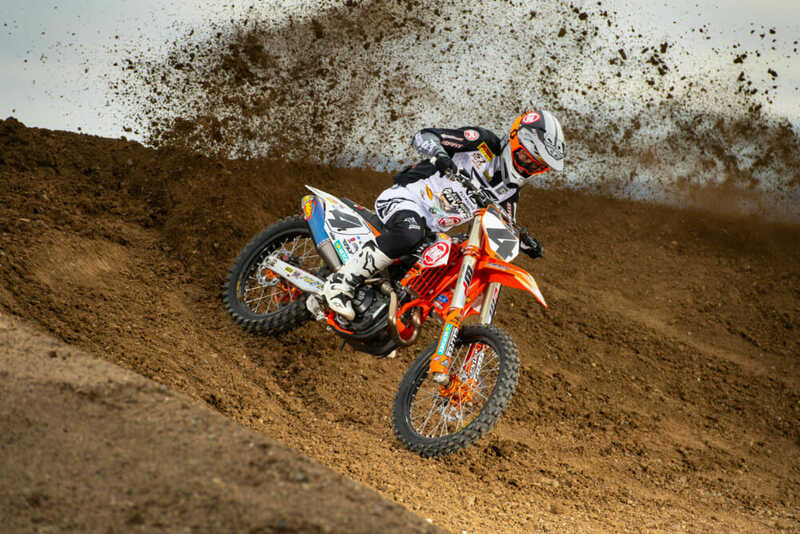 Impact Energy Cells were engineered by the FLY Racing design team specifically for the Formula. 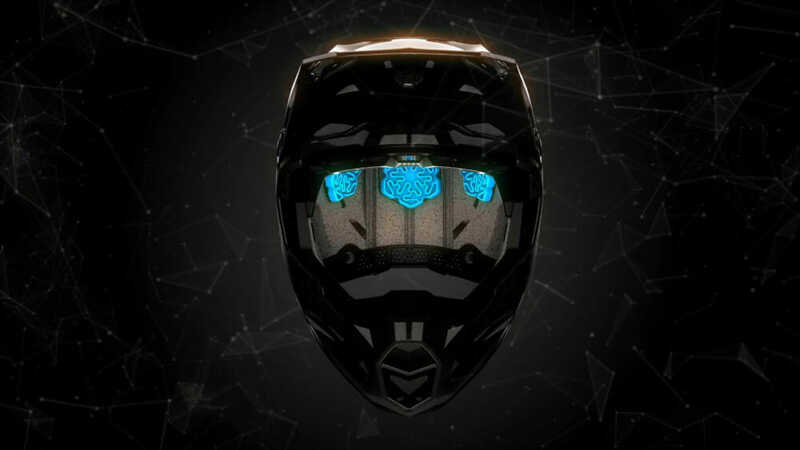 The seven strategically-placed cells in the EPS liner are designed to feel natural inside the helmet, resulting in a seamless fit for the rider. 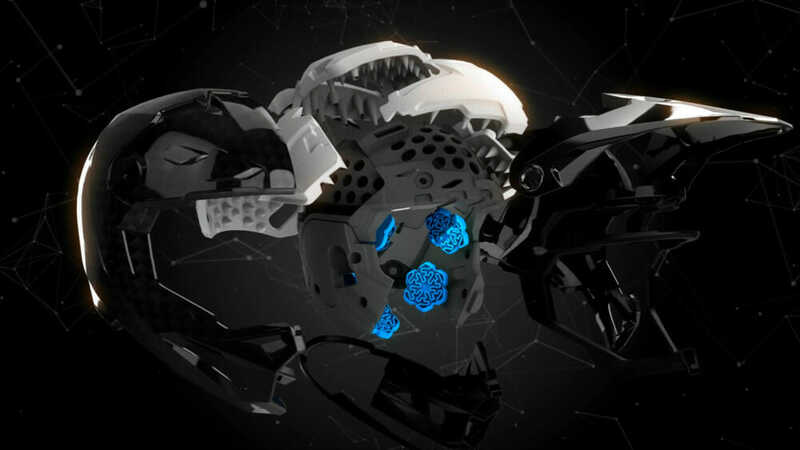 Their unique shape and maze-like structure allow the Impact Energy Cells to compress and shear. Each cell can either compress during a linear impact or shear during a rotational impact. 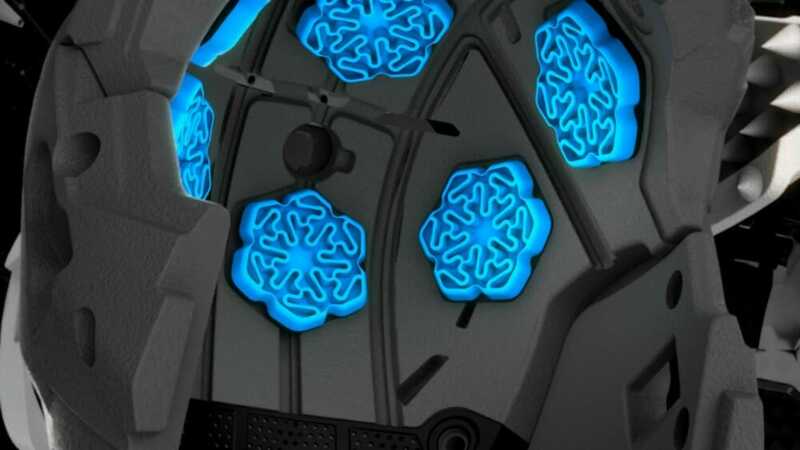 This slight movement maximizes absorption of low speed linear and rotational impacts reducing overall brain stress. The Formula has six critical zones of Conehead EPS. 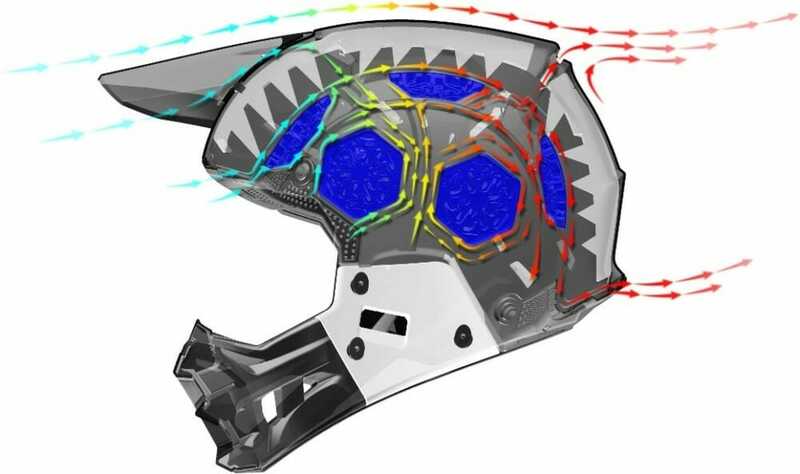 Each zone has a uniquely fine-tuned combination of EPS densities to manage impacts specific to that region of the helmet. These specific multi-density EPS zones produce a much more progressive response to low speed and high-speed impacts. 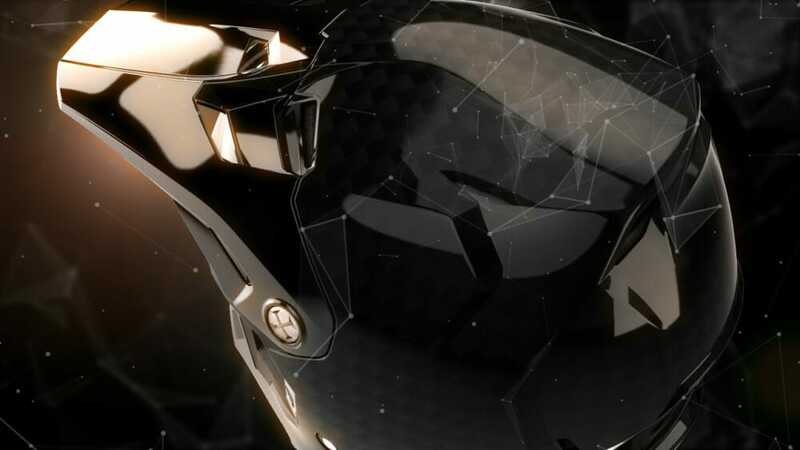 The Formula’s first line of defense is an extremely strong and lightweight 12K carbon-fiber shell. 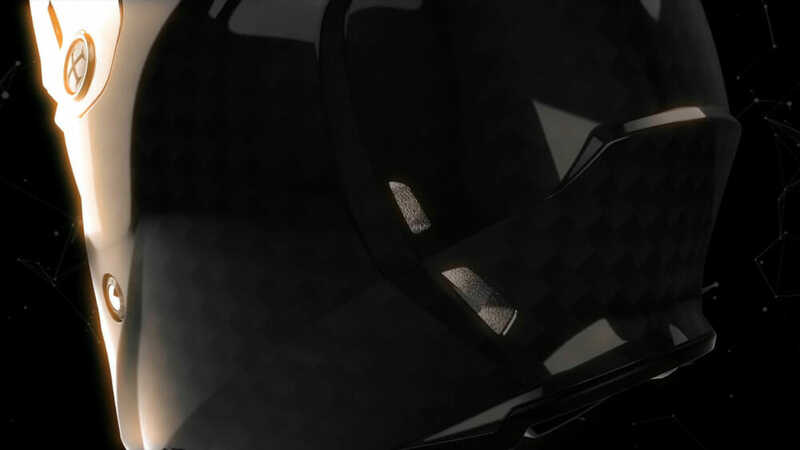 12K carbon-fiber refers to 12,000 carbon filaments per band. Carbon fiber is strongest when it is flat. Wider carbon fiber bands woven together produce a flatter result with less dips and rises inherent in a woven material. The reduction of these dips and rises creates less areas for resin to pool. Less resin equals less weight. 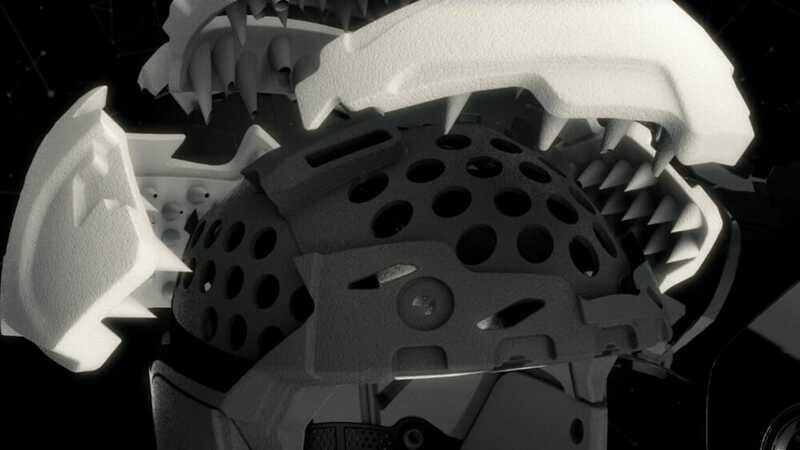 The result is an extremely lightweight shell with superior penetration resistance to common 3K carbon fiber. 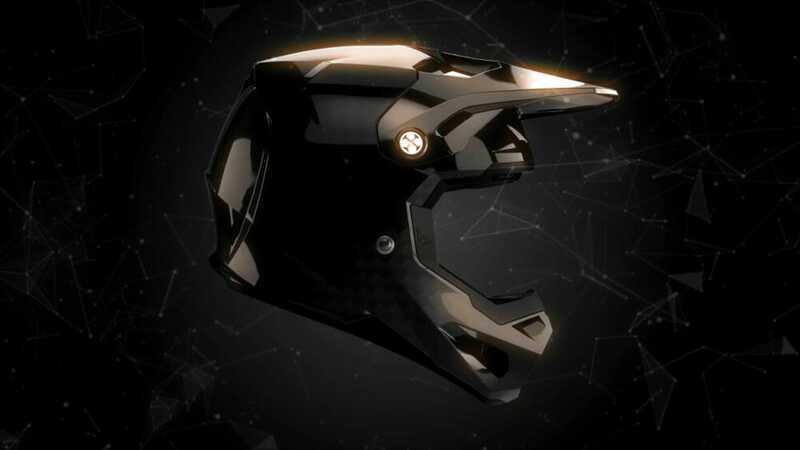 Price for the Formula helmet is listed at $649.95.